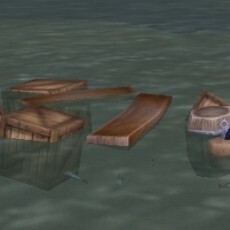 Why aren’t you bringing in piles of gold? You don’t have a plan, do you? You’ve been reading blogs and making bits of gold here and there, but why aren’t you bringing it in consistently? This is the question I’ve been asking myself lately! 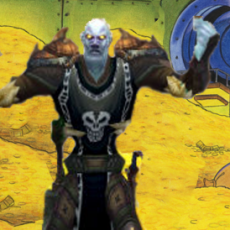 The following post will serve as an introduction to the gold making strategy I will be laying out in my posts over the next week. I am hopeful that it will help me begin to realize my gold-making dreams, but I’m more hopeful that it will also work for others who may be having the same issues that I’m having. 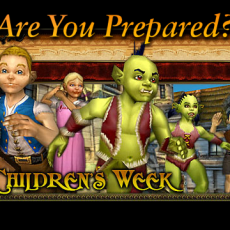 Children’s week! Are you prepared to make gold?!! 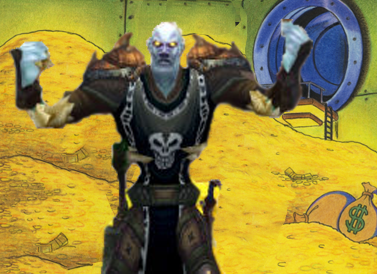 Want the hottest up-to-date Gold Making Tips?! 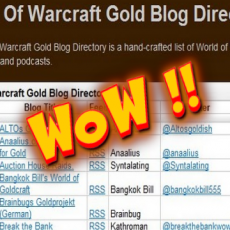 Check out the Gold Blog Directory at PowerWordGold.net! That’s right! 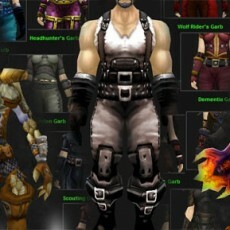 Flux at Power Word: Gold has compiled a fantastic World of Warcraft Gold Blog Directory! Do yourself a favor and get over there now to check out some of the great posts these authors have put out! THE SKY IS FALLING! THE SKY IS FALLING! Why it’s NOT the end of the Obsidum Shuffle! I’ve been listening to a lot of talk about the new cut uncommon gem price expected to hit with patch 4.1. 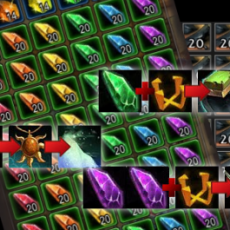 Cut uncommons (alicite, hessonite, carnelian, zephyrite, jasper, nightseye) will vendor for 75s when instead of 9g. This shouldn’t be as shocking of a change as everyone is making it out to be. It was really strange for cut uncommon gems to be vendoring for more than cut rare gems, which vendor for 3g 75s each. 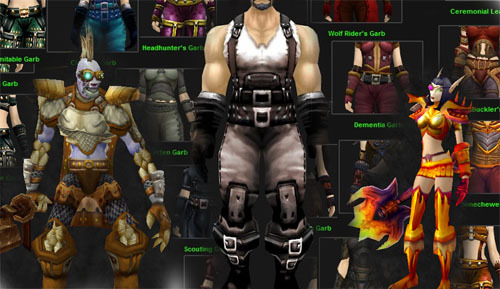 Several people have noted this, and it should be no surprise that Blizzard is fixing this discrepancy. 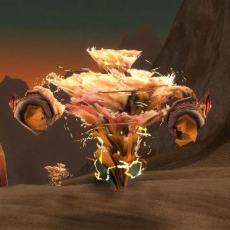 Last month, Kuja over at Kuja’s Gold Mine made this post about farming Essence of Air. 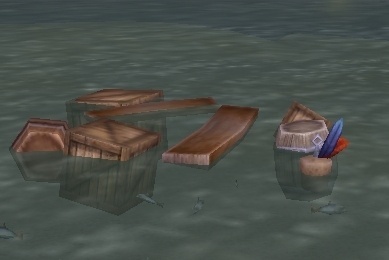 Silithus is really the only place to farm them, and the drop rate was nerfed pretty hard when Cata released. 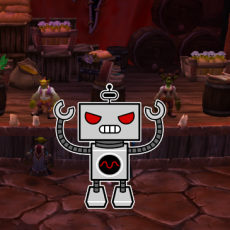 On many servers, these will sell for between 150g and 300g each. Why so much you ask? Making a run to the Grim Guzzler? 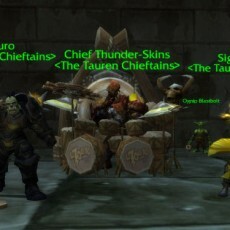 Time it so that you catch The Tauren Chieftains show!